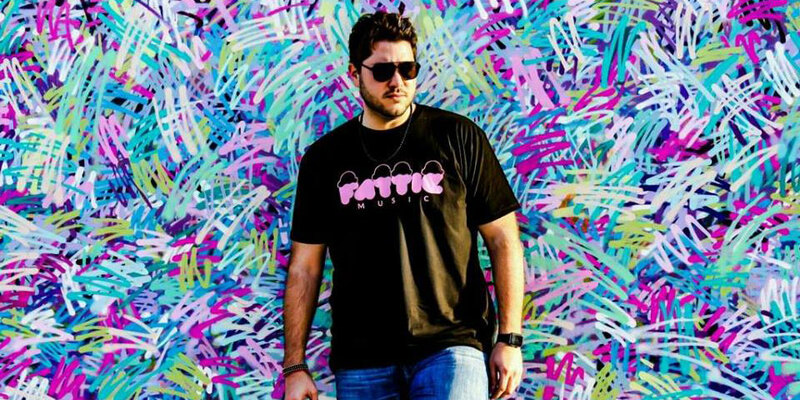 Artists: Truth X Lies, Teo Mandrelli, Robert Blues, RhythmDB, Peter Parrado, ...and More! 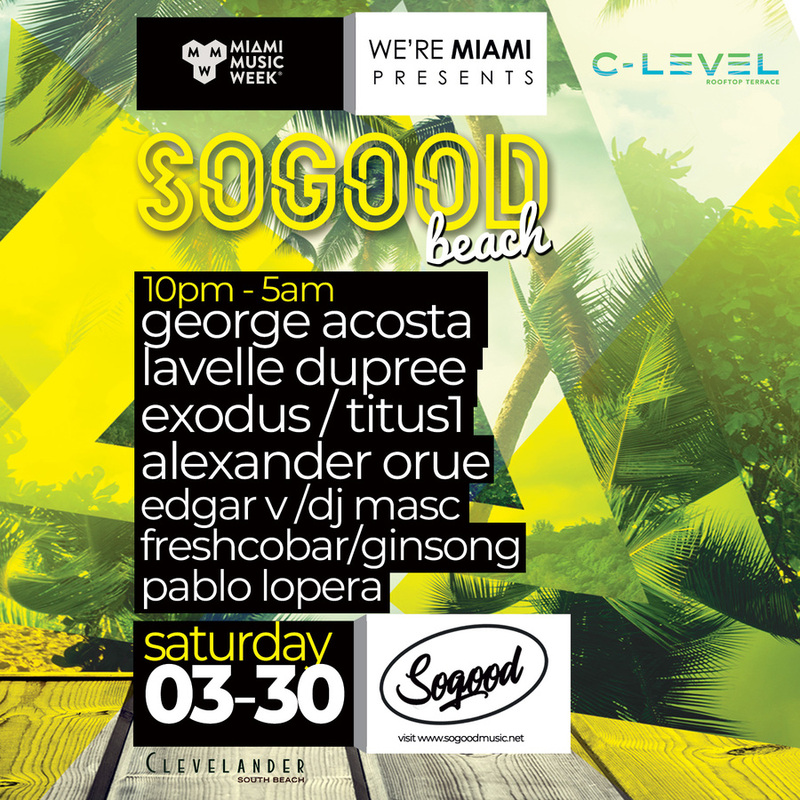 Artists: Titus1, Pablo Lopera, Lavelle Dupree, Ginsong, George Acosta, ...and More! 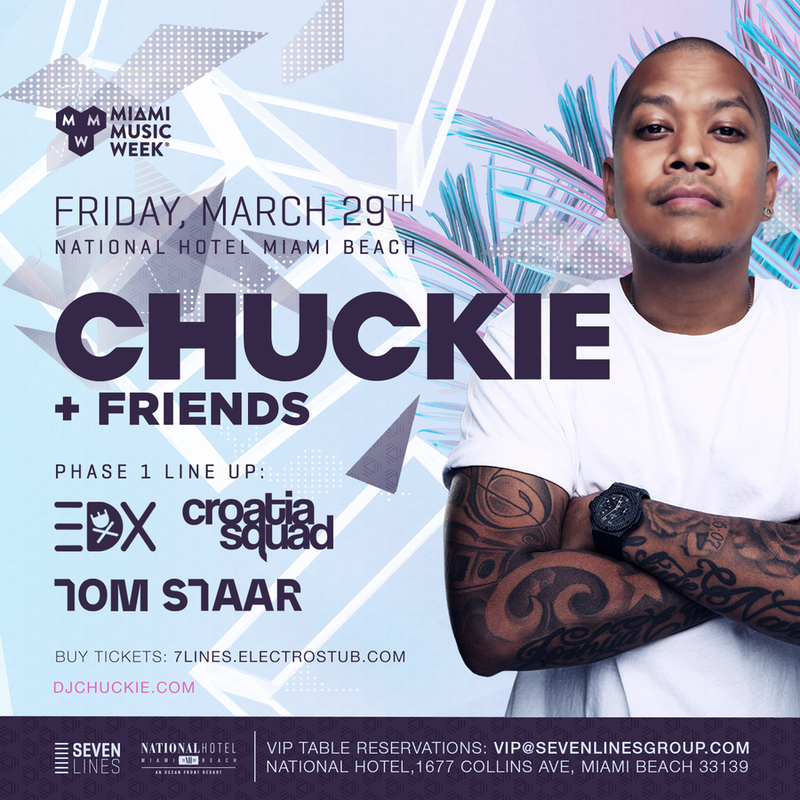 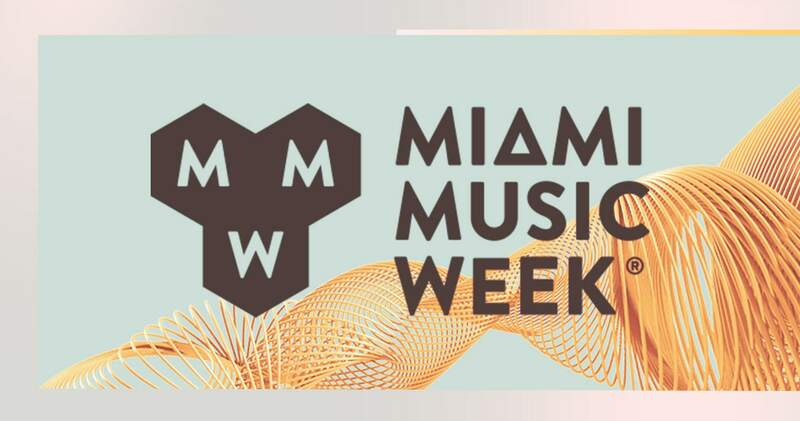 Join Miami Music Week's Newsletter!